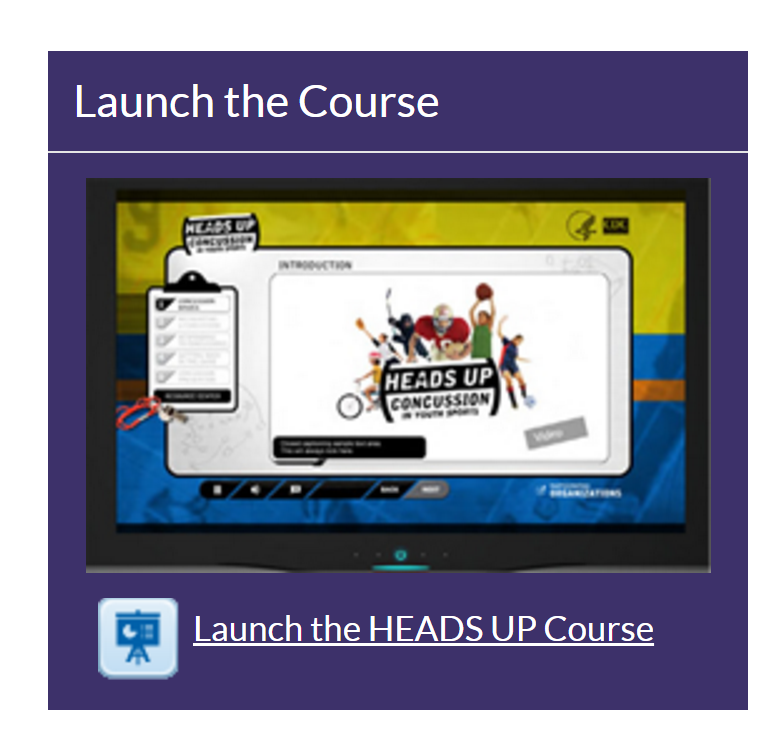 Step Two in SmartTeams #TeamUp4ConcussionSafety program is for coaches, athletes, parents, and, yes, even fans, to take an online concussion safety course. 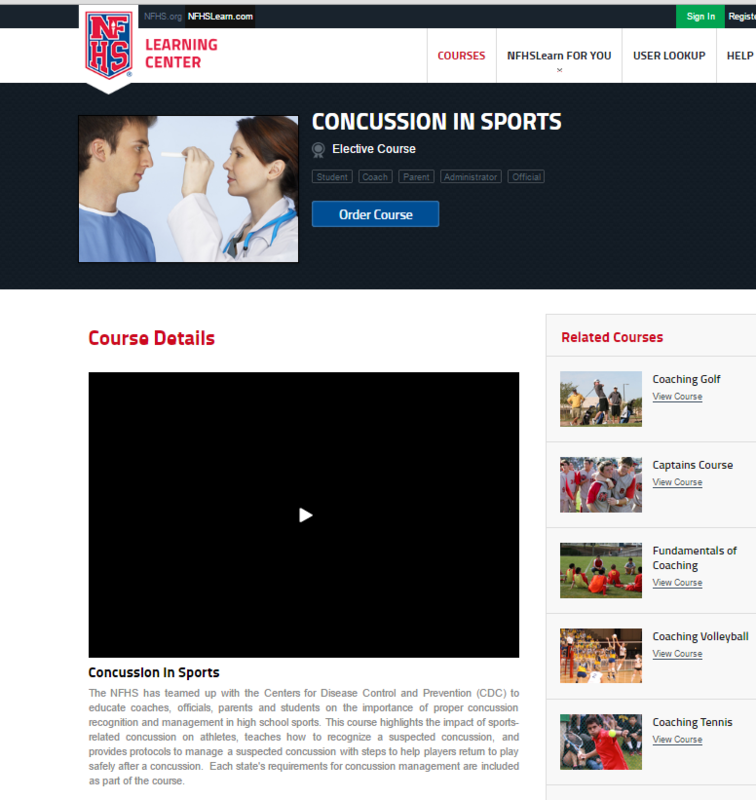 The Centers for Disease Control and Prevention “HEADS UP Concussion in Youth Sports” free online course is available to coaches, parents, and others helping to keep athletes safe from concussion. It features interviews with leading experts, dynamic graphics and interactive exercises, and compelling storytelling to help you recognize a concussion and know how to respond if you think that your athlete might have a concussion. Once you complete the training and quiz, you can print out a certificate, making it easy to show your league or school you are ready for the season. 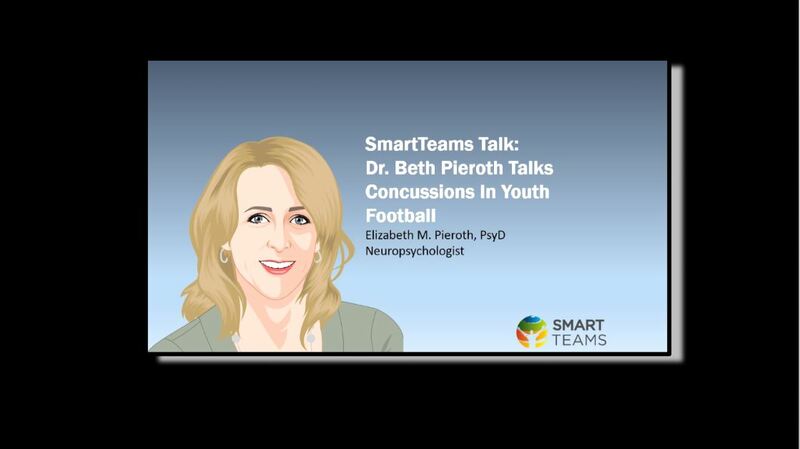 As part of its SmartTeams™ program, MomsTEAM Institute invited Beth Pieroth, a Chicago-based sports neuropsychologist, to Grand Prairie, Texas in the fall of 2015 to educate parents of youth tackle football players about concussions. The presentation was videotaped and turned into a 30-minute free online concussion video. And, finally, you can watch our 60-minute PBS documentary, The Smartest Team: Making High School Football Safer, which is now streaming live 24/7 on this website. The documentary offers youth and high school programs across the country specific ways to minimize concussion risks through a focus on what we call The Six Pillars™ of concussion risk management.